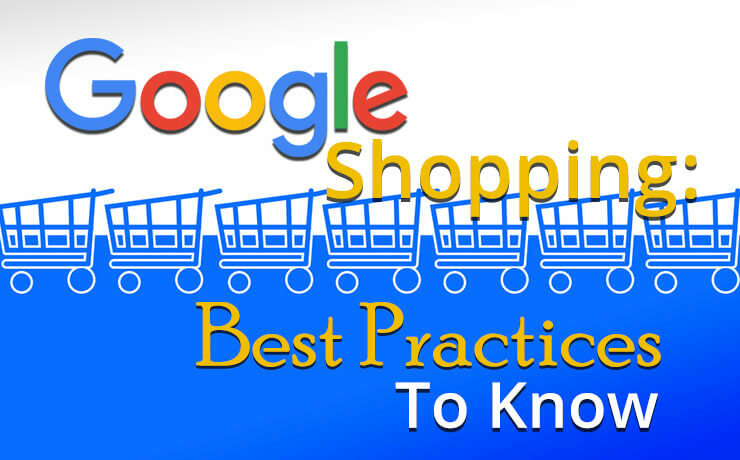 Conducting AdWords audits at appropriate intervals can help keep your account running smoothly. It is not wise to let your account be when it comes to AdWords. By leaving them untouched, you may end up wasting money. It may even become a pain to use. The goal of these audits is to check if everything is still structured and determine campaign areas that can be improved. In addition, you ensure that your account setup remains clean and easy to navigate. This way, you can avoid spending too much time on your accounts daily. Let’s continue by looking at the common reasons why business owners should facilitate an Google AdWords audit. Why Do You Need an AdWords Audit? 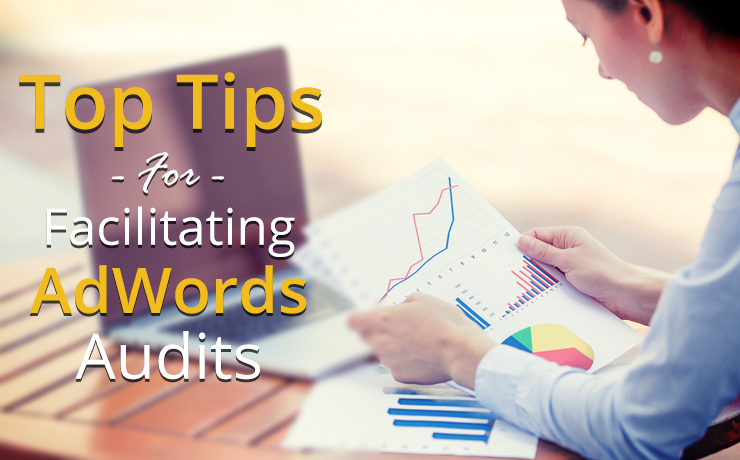 Routine AdWords audits should be a part of one’s strategy for continual improvement. 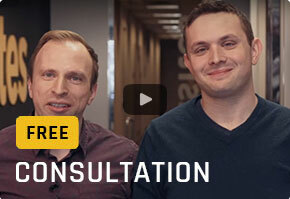 You want to improve AdWords performance. The current one is sub-par and does not maximize your money and time effectively. With that in mind, here are some areas to focus on when facilitating AdWords audits. Search terms reports in AdWords are like gold mines. They can help you uncover potential big wins for your account, e.g. how to improve it even more. In these reports, you will notice keywords that you are not even bidding on. In other words, you may have driven sales from them without creating specific ads that target those search terms. Just imagine the increases in conversions and CTRs by optimizing them to the fullest. You should keep in mind that search terms are proven terms that you have already converted people on. There is no guesswork involved. Quality scores are one of the factors that indicate AdWords account success. Auditing these scores are a stellar way to discover more methods to improve those scores. With that in mind, poorly done landing pages are one of the most common denominators for low quality scores. In other words, they have to be unique and specific. 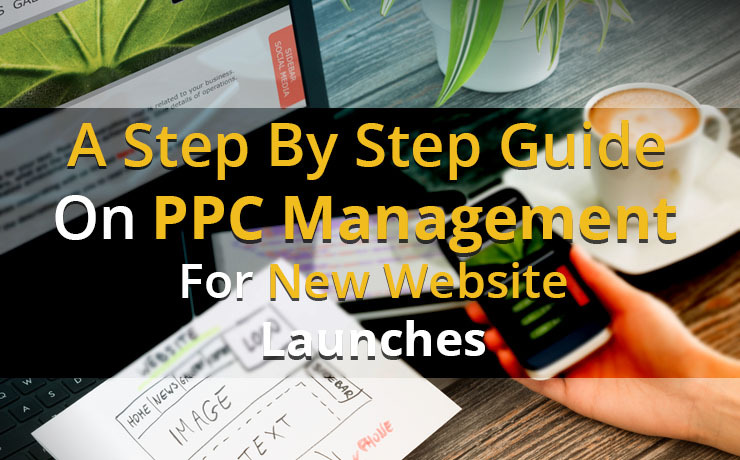 If you want to significantly increase your conversions, your landing pages should give the searcher what they expect. You should never direct searchers to a generic home page. 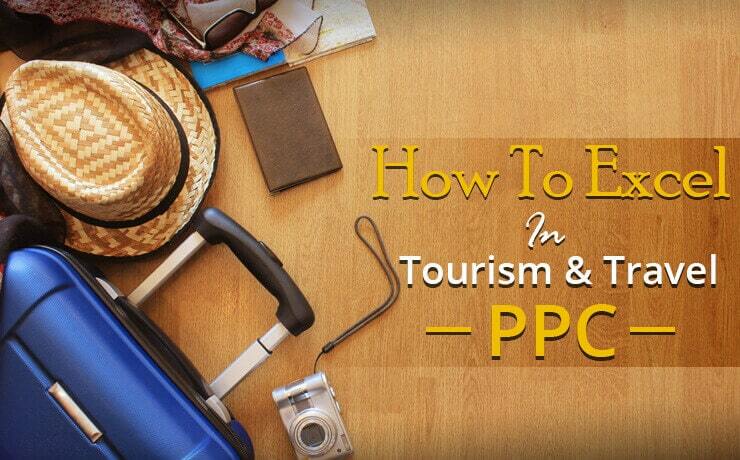 So, it is important that each ad group has its own dedicated landing page. Google states that ad extensions can boost CTR by up to 10 percent or 15 percent. Some individuals may use up to six ad extensions and hope that they can boost CTR and increase conversions. Sometimes, more does not mean better. For example, you launched so many ads and you do not have sufficient manpower to respond every query that comes from them. You are just paying for ads that go unanswered. 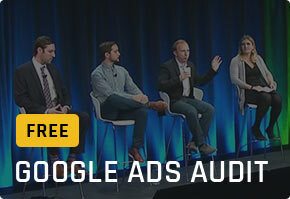 Consider limiting your ad extensions to one to three types per ad. In addition, utilize relevant extensions that are matched to your CTAs (Call to Actions). If you are expecting phone calls, opting for call extensions will be a better idea. Sitelink extensions are more suited for website traffic. Unfortunately, some businesses make the mistake of wasting money on AdWords. The typical cost of conversions should be between the 40 percent and 70 percent range. It is recommended that you browse through your search terms report and identify keywords that you do not want to pay for but still show up. You can filter out bad keywords (those that do not convert) by using a negative keywords tool. Be sure to check back on a weekly basis and implement click fraud software. 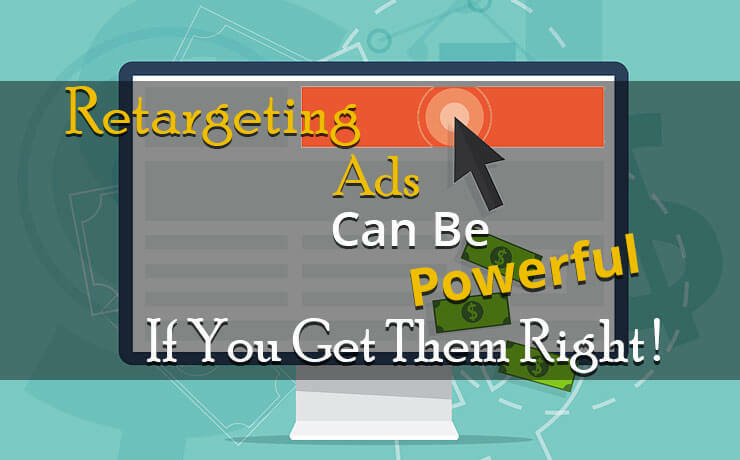 Retargeting Ads Can Be Powerful If You Get Them Right!